Are you looking for a Locksmith who will repair the cylinders or re-key them to INGERSOLL LOCKS. 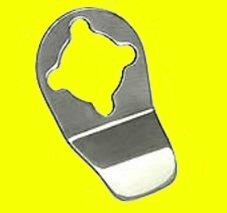 Then look no more:- We sell, re-key and re-spring them through out Traditional Locksmith Shop in North London, as well as through from North London Locksmiths Ltd. WEB SHOP. Our Carpenters and Locksmiths will also supply and fit or replace them at a fair and reasonable cost. Our aim on our North London Locksmiths Ltd. 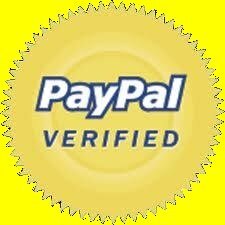 WEB SHOP SALES is to give the best Discounted Priced Locks which we possible can. Being an established Company for more than 30 years, we can be relied on to deliver the goods for you. If you do not see the lock you are looking for, on our site, fill in the form at the bottom of each page, with the lock required and we will try and obtain it at a good Discounted price. For the fitting of INGERSOLL LOCKS or any repairs required, plus any advice, please do not hesitate in calling a member of out friendly Locksmith Team. WE PROMISE TO TRY AND GIVE THE BEST PRICES FOR LOCKS THROUGH OUR SHOP BASE OR WEB SHOP. North London Locksmiths Ltd. have been established at the same Traditional Locksmith Shop premises in London, for more than 35 years, we are fully Insured and are Company Members of The Master Locksmith Association, therefore a Company which can be trusted. If you would like locks Mastered (On detainer levers only), or Passed or with extra keys, please let us know before coming to our shop and we will have them ready for you. 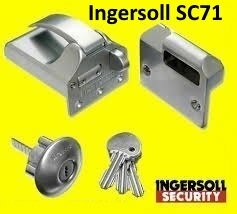 * The Ingersoll SC71 10-lever Rim automatic deadlock is probably one of the best known rim locks on the market. * The high security 10 lever mechanism, and automatic deadlocking action provided unbeatable security from the time it was first introduced onto the security market, about 40 years ago still giving a very high level of security in the present market, the Ingersoll Rim Lock (SC71 Lock) is still widely recognised as a true high security lock. * The lock is a double locking action, with the key, from the outside, which prevents the door from being opened from the inside. * The Ingersoll SC73, which cannot be double locked, is ideal for fire exit doors or communal doors. * The Ingersoll Lock is still the lock of choice for countless thousands of households and businesses throughout the UK. * The Ingersoll Lock features the classic Ingersoll 10 lever cylinder, and is available in Polished brass, Polished Chrome or Satin Chrome. * These Locks can be mastered and passed, as many keys as you like, can be ordered when ordering the lock or cylinder. 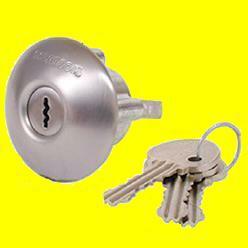 The10 lever Ingersoll Rim Lock is a high security lock, it comes with 3 keys and all fitting screws and instructions. 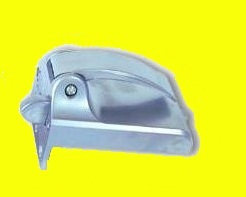 3 keys are supplied with the lock, but, extra keys can be ordered with the lock. The locks can be passed for the sum of £2.50 each or we can master them for the sum of £5.00 each. We offer a re-keying service of £25 per cylinder, with 3 keys supplied. Please fill in the form at bottom of page for any other service required. The Ingersoll Rim Lock 10 lever SC73 has the same specifications as the SC71 lock, but, cannot be deadlocks from the outside, it is ideal for fire exit doors and communal buildings. Both the SC71 and the SC73 locks can be fitted to outward opening doors. The SC1 10 lever Cylinder is a replacement Cylinder for both the Ingersoll SC71 and SC73 Ingersoll Rim Lock. It comes with all the fixing screws and 3 keys, but, extra keys can be ordered with the Cylinders. These Cylinders can be passed and mastered. The Ingersoll Rim Lock case for the SC71 and the SC73, can be purchased separately, they come with the back plate and all fixing screws. They come in the same finishes as before, that is BRASS, SATIN, CHROME. With the Ingersoll SC1/50 for the SC71 and SC73 Ingersoll Rim Lock, door pull, makes it easier to pull the door shut. It fits around the Ingersoll SC1 cylinder snugly. 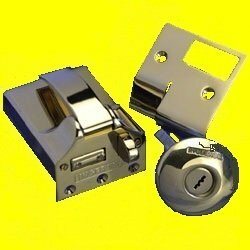 These locks plus any other lock, can be purchased through our WEB SHOP, or through our shop in North London. If you cannot find the lock you are looking for on our web shop site, or would like locks mastered, fitted or repaired, please fill in the form below, with details of what you require and submit back to our office. If you need assistance with any lock enquiry or problem you may have, please feel free to telephone our Locksmith Shop on 0208 800 6041 where a member of our friendly Locksmith Team will be happy to help you.